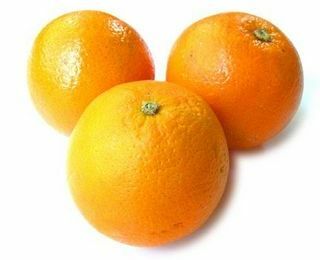 Useful qualities of oranges have been known since ancient times. 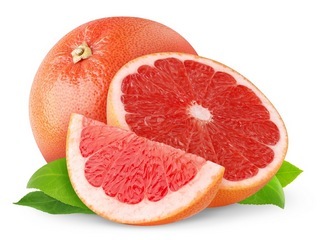 This citrus is rich in vitamin C, which improves the immune system and prevents different infections, and minerals, such as calcium, phosphorus, and iron. 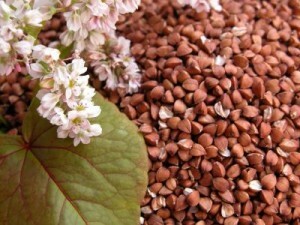 It contains useful oils and aromatic substances and clears the body from toxins and chemical waste. In addition, orange is a tasty fruit, loved by adults and children. Orange is a low-calorie fruit containing a lot of useful substances. No wonder that orange diet is considered one of the most effective and beneficial diets for our health and well-being. Orange diet can help to lose weight without doing harm to our body as many other diets do. 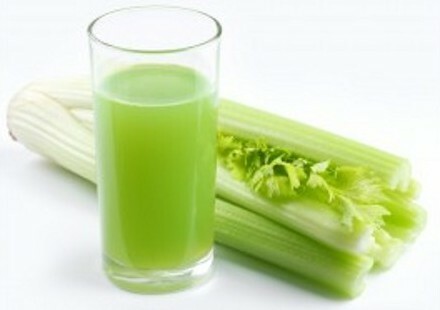 Moreover, it helps keep our skin fine and hair strong. There is even a legend about orange diet, which says that it was invented in XVII century by a favorite of Louis XIV Ninon de l'Enclos who believed that this diet will save her youth and beauty and ate at least 10 oranges a day. So, now it's time to tell you how to keep the orange diet. There are two options of this diet: 14-day and 21-day diet. Besides you can have 2 cups of kefir and 2 toasts during a day. Day 2 and 3: Keep the same ration, but have boiled beef instead of the eggs. Day 4 and 5: Replace the beef with cottage cheese. 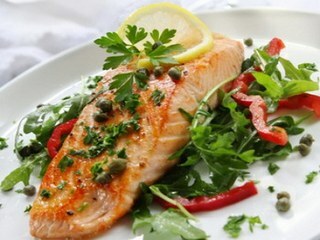 Day 6: Replace the cottage cheese with boiled or baked fish. Day 7: Repeat the first day ration. Day 8-14: Repeat the ration of the first week. 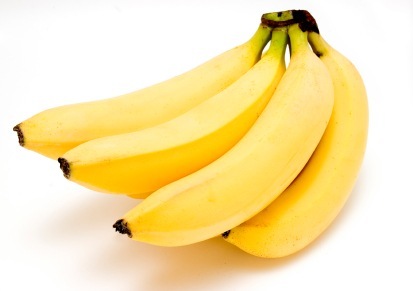 With this diet you can lose up to 7 kilos. If it is not enough for you, you can choose 21-day orange diet, which is more demanding but at the same time it is more efficient. This diet is more difficult and has more requirements, but it is more efficient for the weight loss. During the first week your daily ration should include 1 kilo of oranges, 2 eggs, and 2 liters of non-carbonated mineral water. During the second week you should add to oranges and water porridge cooked without salt and butter. And during the third week you should replace the porridge with fruit and raw vegetables. The amount of fruit and vegetables you can have is unlimited. It is strongly forbidden to smoke, and to drink alcoholic beverages and caffeine during the diet. There is also orange juice diet, which lasts for 2 weeks and involves taking only orange juice and water. Although this diet is very difficult, it will allow you to lose weight in a short period of time. Although oranges are healthy fruits, you should not keep these diets if you suffer from acid reflux disease. You should also change your diet if you have noticed some symptoms of allergy to oranges, such as skin redness.